Due to the burgeoning cannabis industry's legal regulations, marketing to new audiences can be a challenge. 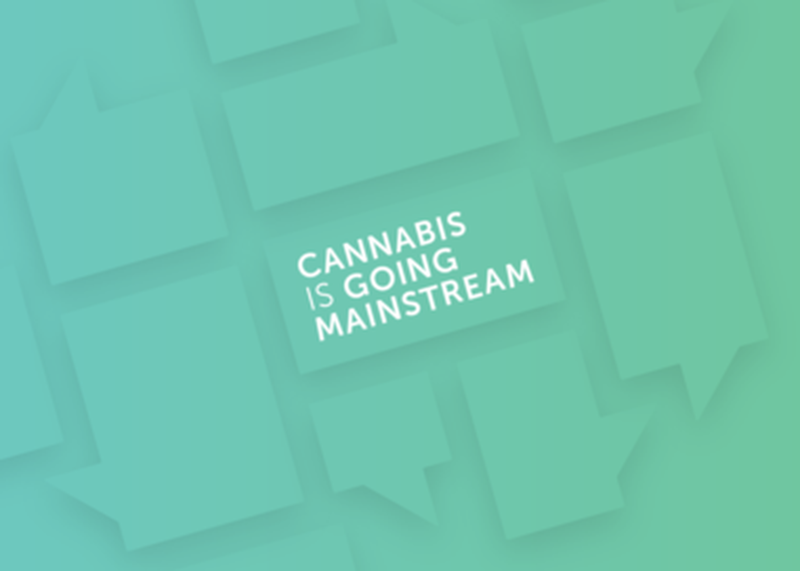 Join this session to learn how cannabis companies can navigate around advertising restrictions and leverage the power of influencers, celebrities, and strategic partnerships to reach new audiences and grow brand awareness and affinity. This session will help you understand how to identify high-profile industry contacts and create a measurable program around these connections to drive more sales, buzz, and larger growth.